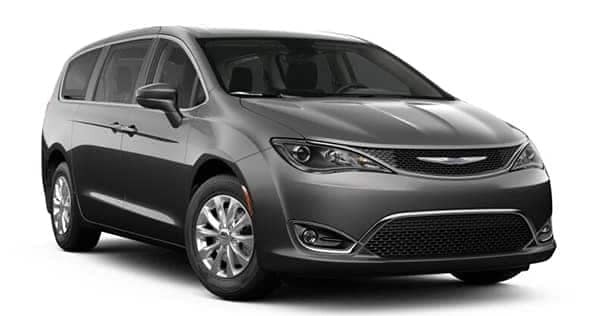 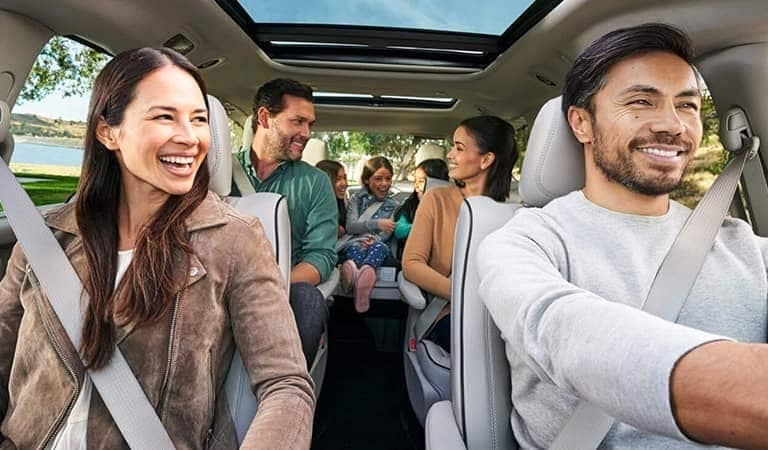 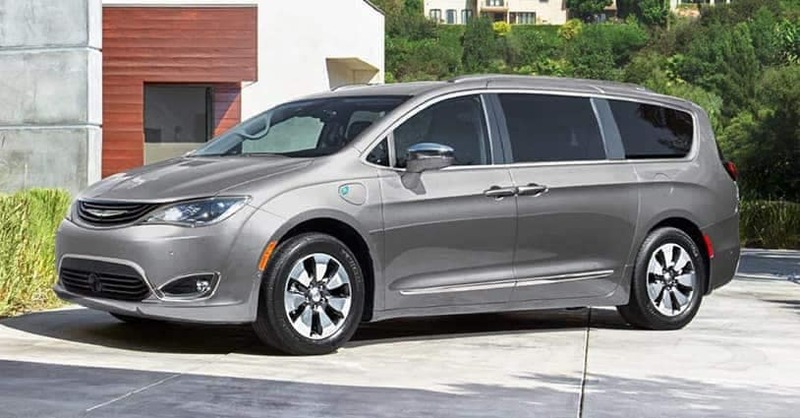 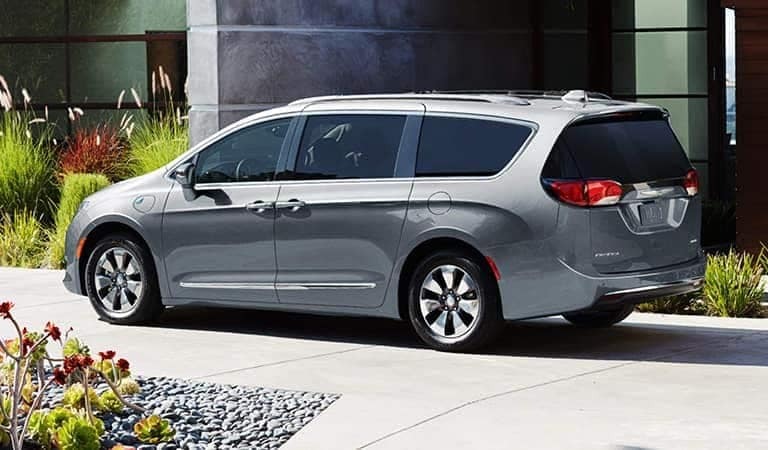 New 2019 Chrysler Pacifica minivans with the 3.6L Pentastar® V6 engine provide incredible efficiency, which means less stops for gas on your next family adventure. New Pacifica models also offer better than expected towing capacity when properly equipped, so you’ll always be able to bring your favorite toys with you. 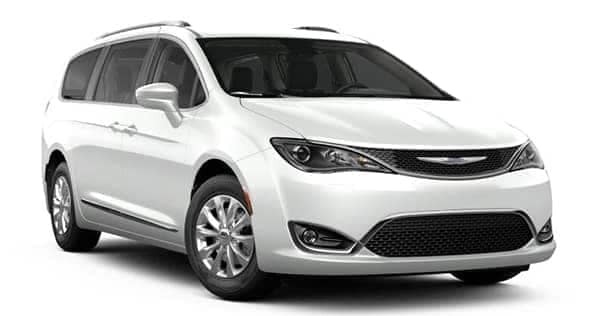 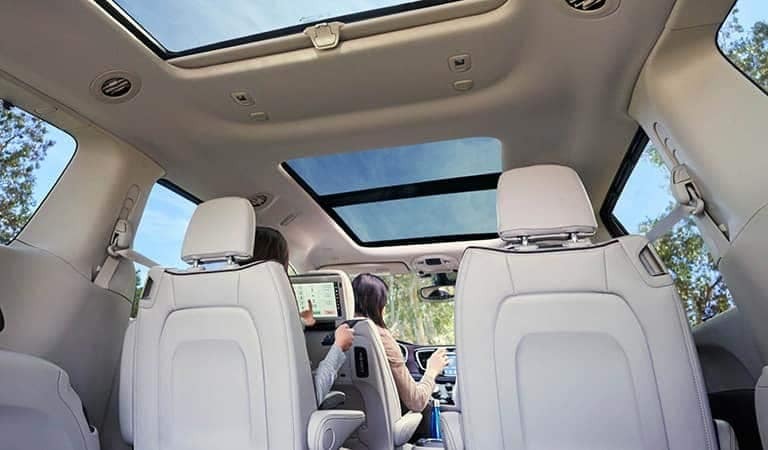 When it comes to your next family vacation or road trip, let your new 2019 Chrysler Pacifica help make it a success.